North Korea has released UVA student Otto Warmbier, according to US Secretary of State Rex Tillerson. Warmbier was serving a 15- year prison sentence of hard labor for anti-state acts. He has been detained in North Korea for 17 months. His parents told the Washington Post that he has been medically evacuated from the country in a coma. The Warmbiers were told that he had come down with a case of botulism soon after his trial – which lasted only one hour – and had been given a sleeping pill, from which he never woke up. However, North Korea’s medical care is not up to par with majority of other developed nations, leaving Warmbier’s medical state unclear. It is also not clear whether the North Korean version of events is true. Warmbier, a suburban Cincinnati native, is a brother of the Theta Chi fraternity. He was sentenced in March 2016 after confessing to trying to steal a propaganda banner. A petition to secure his release reached 4,000 signatures. 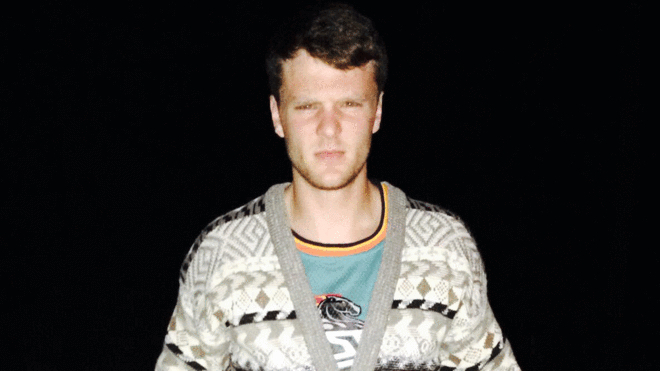 Warmbier is currently on his way back to America to be reunited with family. He says in a statement that the State Department secured Warmbier’s release at the direction of President Donald Trump. The announcement comes after reports NBA player Dennis Rodman, who has visited North Korea numerous times before, is paying a return visit to North Korea. Otto has left North Korea. He is on Medivac flight on his way home. Sadly, he is in a coma and we have been told he has been in that condition since March of 2016. We learned of this only one week ago. We want the world to know how we and our son have been brutalized and terrorized by the pariah regime in North Korea. We are so grateful that he will finally be with people who love him.